Growing up in the 1970s, I’ve always viewed the Lou Gehrig story as somewhat mystical, from the famous farewell speech to my all-time favorite movie, The Pride of the Yankees. 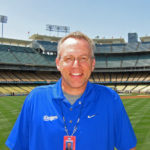 After reading the amazing journey of Cathy Byrd and Christian Haupt, the spirit of Gehrig resonates for the next generation of baseball fans to appreciate. ©2017 cathy-byrd.com. All Rights Reserved. Read a Chapter for Free! 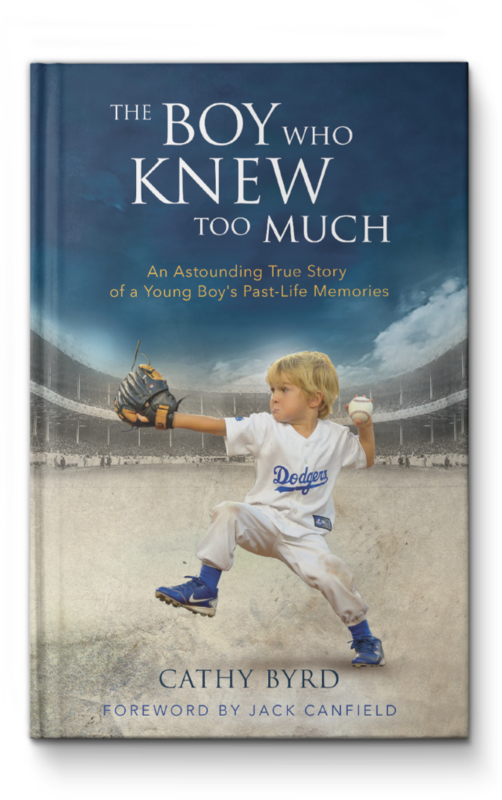 Sign up for the newsletter and receive a free, pre-release chapter from The Boy Who Knew Too Much.